I can’t believe that February is already here! We have had some amazing new snow over the past couple of weeks and “knock on wood” that it keeps coming! I skied the other day and it was incredible; we had 5 new inches over night and is was a perfect Utah bluebird day. If you have not been here yet this season I encourage you not to miss the fantastic conditions! 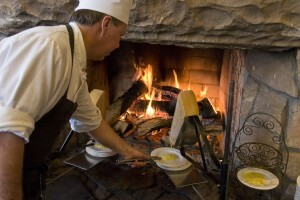 Recently, I also had the opportunity to eat at Deer Valley’s Fireside Dining. Since I was on maternity last season this was my first time back in over a year. It was sooooo delicious! The raclette cheese with our house made fig mustard and the strawberry chutney with tarragon, veal stew, beat salad and white chocolate Grand Marnier are among my favorites. I also had the privilege of taking the sleigh ride to complete the evening. It is a great place to bring the entire family. Valentines Day is just around the corner and I would highly recommend making reservations for The Mariposa! 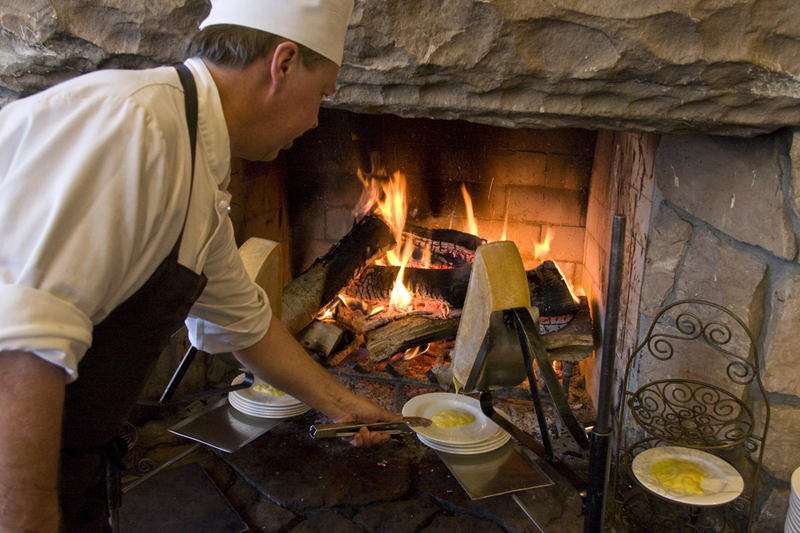 It is Deer Valley’s most romantic dining experience and beyond the atmosphere, the food is over the top. The tasting menu is the way to go with the wine pairing…I think I just decided where my husband and I are going for Valentines Day. Another fun adventure is snowmobiling at Deer Valley’s Summit Meadows Adventures which is located just outside of Park City. It is a great way to spend an afternoon with your friends and family. We had an awesome time in the meadow while getting to know the machine. But nothing beats the views back into Park City, I almost forgot how beautiful it is. Keep the Snow Dance going because it is working and we will see you on the slopes! Welcome to our blog! 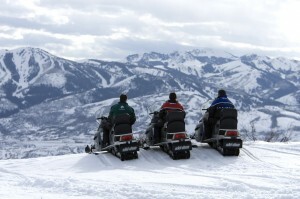 We feature great posts about skiing at Deer Valley from incredible local authors. Deer Valley is a ski only resort. ©2018 Deer Valley Resort Company, LLC. Deer Valley® and the deer/leaf logo are registered trademarks of Deer Valley Resort Company and may not be used without express, written permission from Deer Valley Resort Company.